It’s fair to say the Muddy team are very much ready to down tools and head off into the wide blue yonder on their holidays. 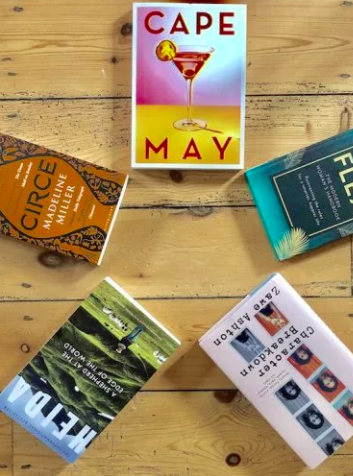 Here are the books that’ll be keeping us glued to our sun-loungers over the coming weeks. 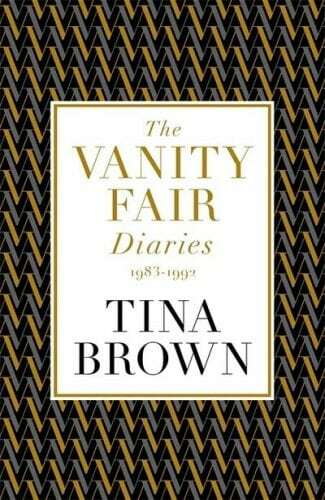 I thought I had the best time being a journalist in the ’90s, going to the opening of every envelope in town but then I started reading Tina Brown’s book. 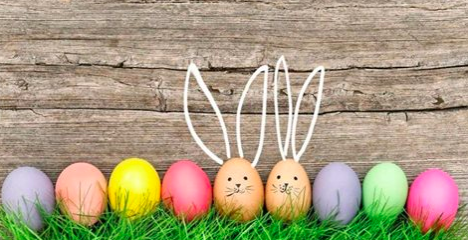 She was editor of US culture and society mag, Vanity Fair in New York in the 1980s, a time of big celebrities (remember VF‘s controversial pregnant and naked Demi Moore cover? ), big parties, big money and even bigger shoulder pads. The writing hurtles along at 100mph, it’s stuffed with gossipy nuggets and makes you want to immediately drink a magnum of Champagne. So my kinda book, obviously. 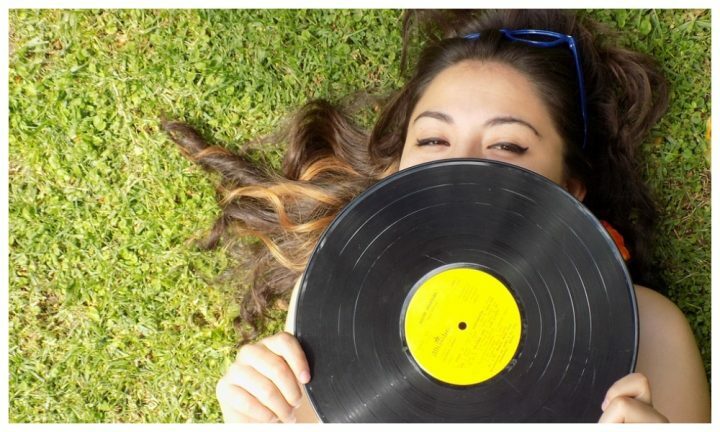 This music writer’s juicy memoir couldn’t be more up my street if it parked on my driveway with the windows down and the stereo blaring. 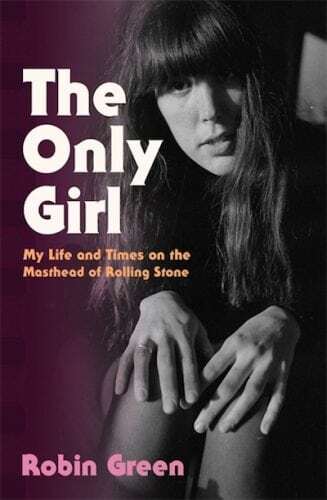 Green was the only woman on the masthead of Rolling Stone in late ’60s San Francisco – I had the same dubious pleasure at a British music mag at the start of my career. She’s a lot cooler than me though – this was the ’60s after all, so there are tales of hanging out with Dennis Hopper and Robert Kennedy Jr before Green went on to write/produce superlative TV drama, The Sopranos. I’m itching to get stuck in. This much-hyped debut thriller has been compared to The Handmaid’s Tale, aka one of my favourite books of all time. 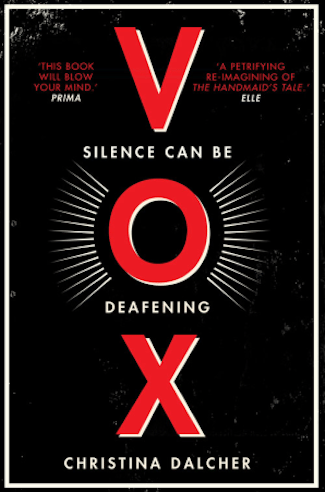 It’s set in a dystopian America where women are only allowed to say 100 words a day, counted down by a tracker on their wrist which gives an electric shock if the limit is exceeded. The feminist themes feel very relevant at the moment (*cough* Trump) and I like the sound of the dark humour and the bolshy protagonist who, like Offred, doesn’t rely on a man to save her. We hear you, sister! 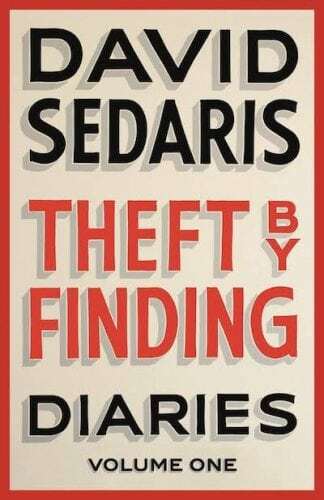 I’m a latecomer to acclaimed American humourist David Sedaris. I read his latest essay collection, Calypso, recently and adored it so now I’m devouring his back catalogue. This one, published last year, is an anthology of his personal journals, which kick off in 1977 with him as a 21-year-old layabout, hitch-hiking around the States. I love how his writing is witty and hilarious but tinged with melancholy too – he’s so good on how complicated family relationships can be. And of course that’s something we can all relate to. This thriller was a somewhat contrary read on my recent yoga retreat in sizzling Sicily – it’s set in frozen, upstate New York during an ice storm. A group of strangers get snowed in, completely cut off from the outside world, at a secluded hotel in upstate New York. Then, just like in an Agatha Christie novel, they start dropping like flies, dying in mysterious circumstances. Is there someone hiding in the hotel or is the murderer among them? And who will be next? Eeek! 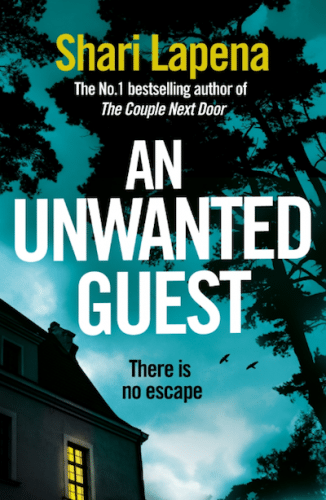 If you love getting immersed in a thriller on holiday, this eerie page-turner from Canadian novelist Lapena (she wrote the best-seller The Couple Next Door in 2016) is a safe bet. I enjoyed The Girl Before last year so I’ve loaded Delaney’s new, twisty, turny thriller onto my Kindle ahead of take off. 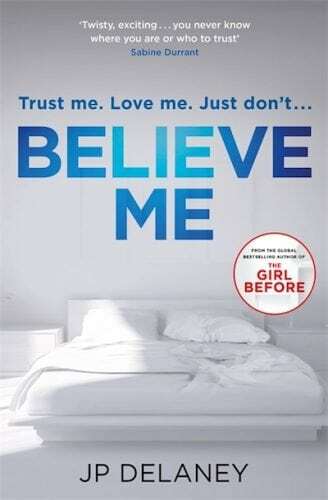 Must admit I’ve already dipped in and I’m already hooked – it’s about an English actress who rocks up in New York, following a scandal back home, and ends up working for private detective as a honeytrap to catch out cheating husbands. Funnily enough though it’s not a straightforward, 9 to 5 job – and it all kicks off when her target’s wife is brutally murdered and as a reader you’re left to filter through facts, fantasy, truth and lies. It’s saucy (a bit Fifty Shadesin places) and compulsive, so the ideal summer holiday read. I just need to put it down until I actually get on the plane. 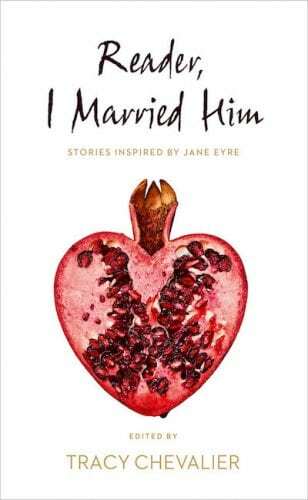 Twenty writers were invited to take that famous line from Charlotte Brontë’s Jane Eyre as a starting point for their own stories, with the result being this fantastic short story compilation. It’s a brilliant book to dip into as each story is self-contained (ideal if you’re on the kind of holiday where you don’t get to laze around for long periods), and it’s fascinating to see how a one-line brief can take different writers in such different directions. Contributors include Lionel Shriver, Audrey Niffenegger, Linda Grant and Emma Donaghue. I’m hoping this will be my new bible, as I very definitely don’t have my sh*t together! 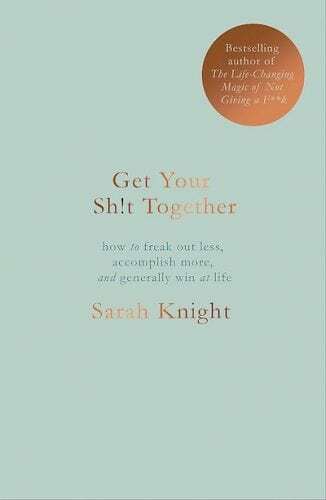 ‘Anti-guru’ Sarah Knight (also author of best-seller The Life-Changing Magic of not Giving a F*ck) writes about work/life balance, motivation and managing stress and anxiety in a highly relatable way and you can easily dip into this on beach days. I’m already a few chapters in and have got a few weird looks when I’ve burst out laughing in public because Knight appears to be describing my life to a tee. By the end of the book – and the summer – I’m very much hoping to have my s**t entirely together. I’ll keep you posted.